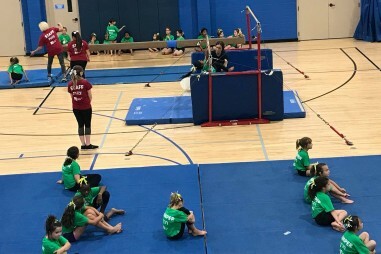 Youth Gymnastics at The J! 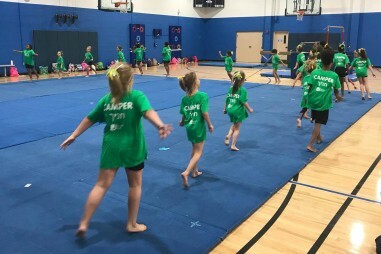 Students will work to develop coordination, balance, fitness, as well as self-confidence in a safe and fun environment. Includes balance beam, bar and floor exercises. 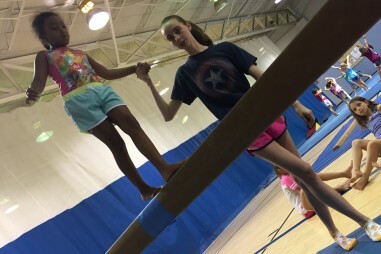 Learn from our own gymnastics instructor Jackie Rossero. SESSION TWO: Mondays, Mar. 11- Apr. 15, Final class performance on Apr. 24 ay 6:15 p.m. 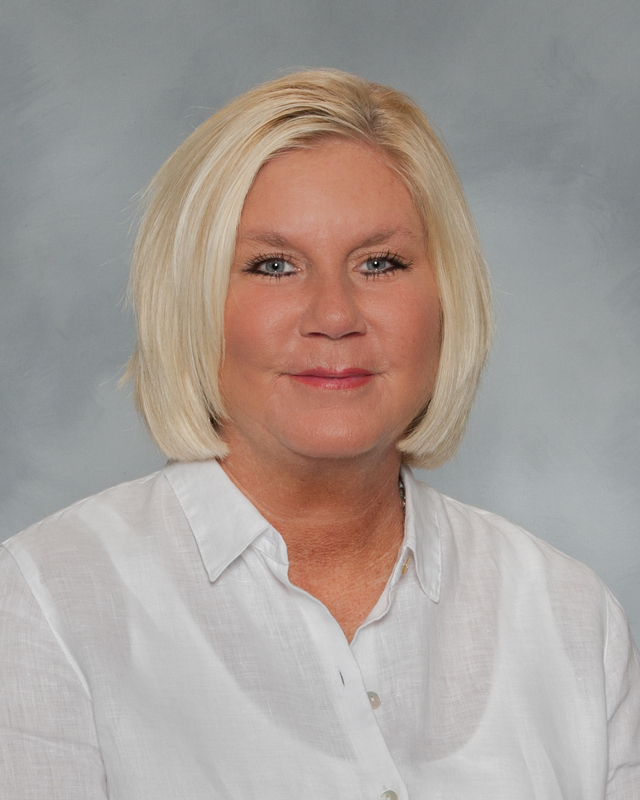 Gymnastics has been a central part of Jackie's life since she was a young girl. 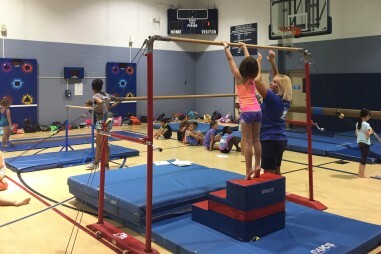 Now a gymnastics coach and Lippman School teacher, she says that "gymnastics benefits kids in so many ways from developing flexibility and coordination to gaining self-confidence."